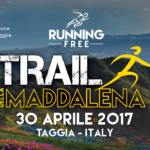 The uplands of the Valle Argentina continue to enchant the dozens of runners who take part in the Trail of the Maddalena every year. 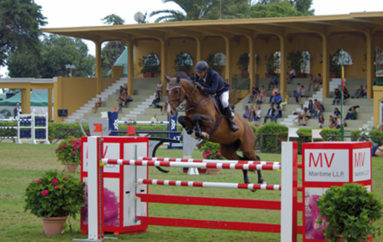 The competition has now reached its third edition, which will take place on Sunday, 30th April, with three categories involved. Two are for those wanting to put themselves to the test, without particular competitiveness. 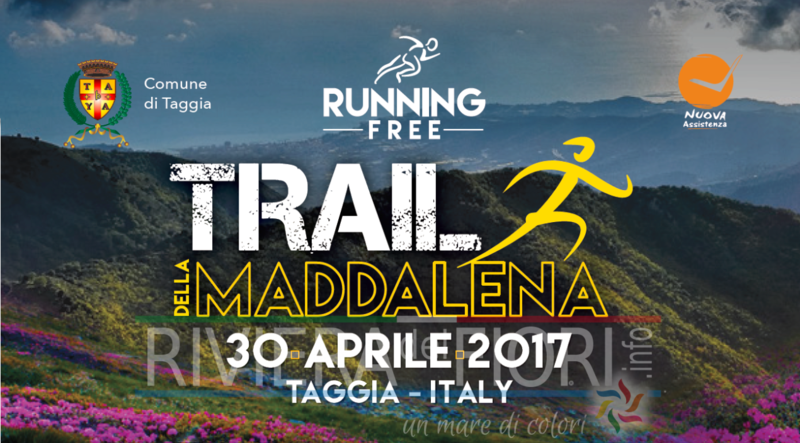 The fittest can choose the 25-km category, with a 1400 metres altitude difference which unwinds along the paths from Taggia, touching Castellaro, Maberga and Oxentina in the lower valley, with a stage obviously at the country church of Santa Maria Maddalena del Bosco, 628 metres above sea level on the hills behind Taggia. Maximum time allowed 5 hours. The second category is “softer”: the race is over 11 km and a 600-metre altitude difference with a maximum time of 3 hours. The third, the “Family walk”, is dedicated to adults and kids who, although untrained, would like to enjoy the natural beauty of the Valle Argentina and of its enchanting paths. There will be prizes at the end of the race for the top three contestants, both male and female. The last editions of the main race were won by Michele Graglia (2015) and Pablo Barnes (2016). 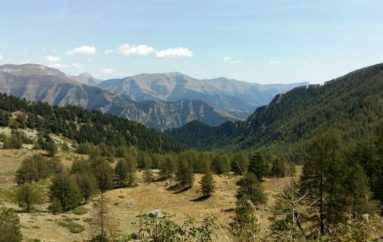 Compared with last year, the main competition route has been reduced from 65 to 25 km, thereby losing its classification as an “ultra” competition which concerns races above 40 km. 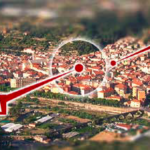 The departure and arrival points will be in piazza IV Novembre in Taggia on 30th April. Race entries can also take place on race day. 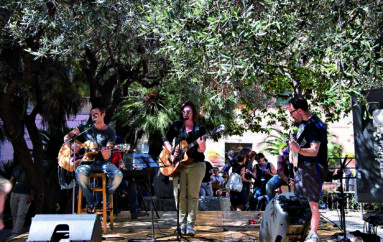 Ermal Meta and Emanuele Dabbono: it’s time for the Imperia Unplugged Festival!